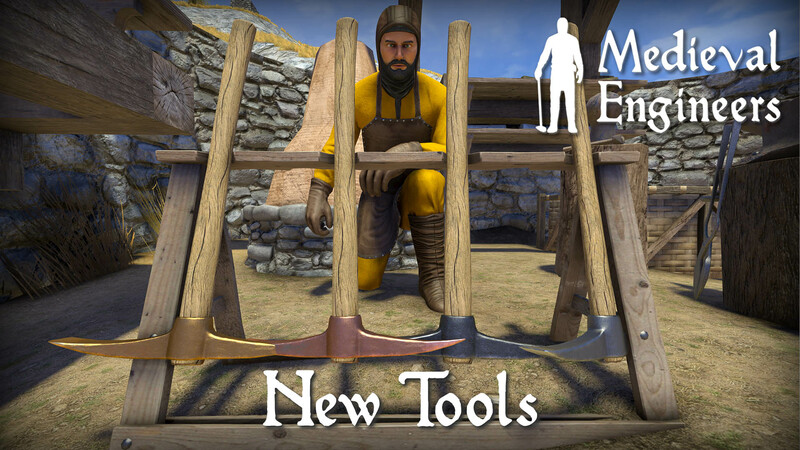 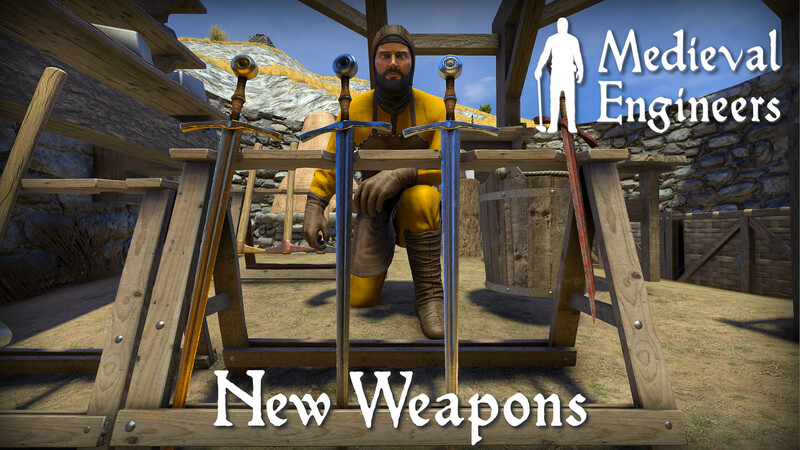 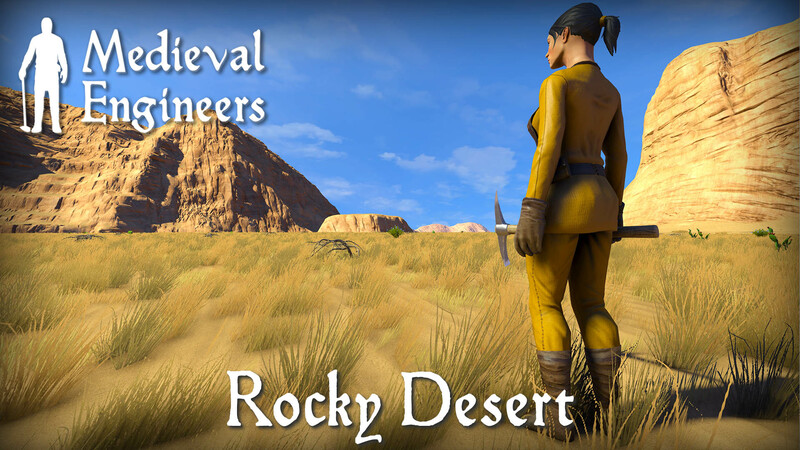 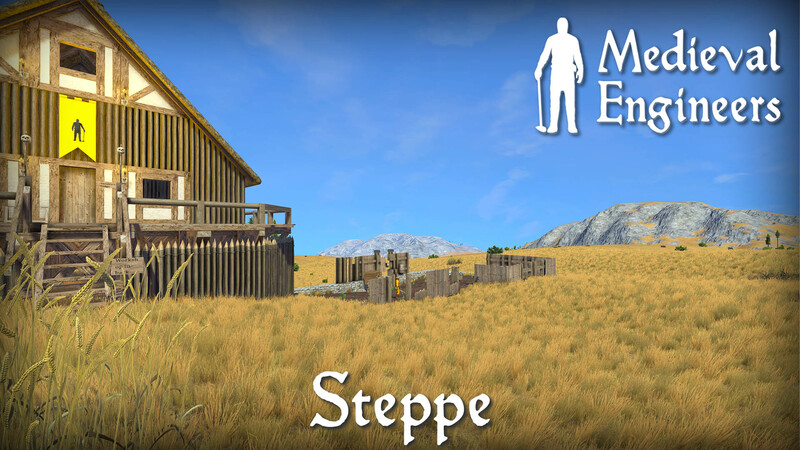 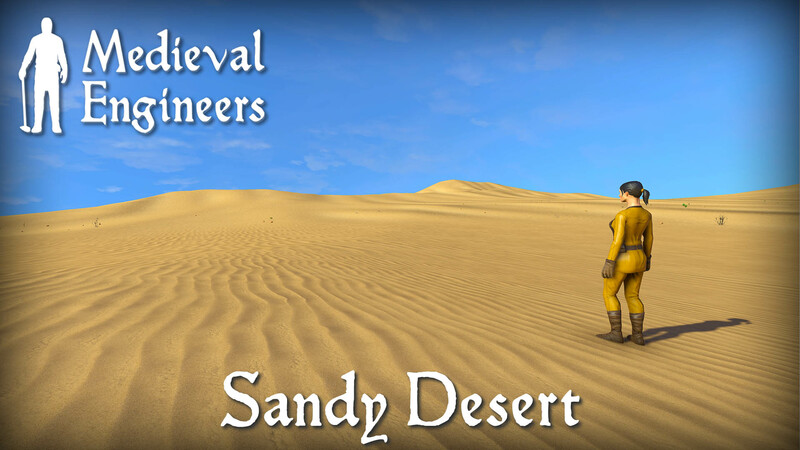 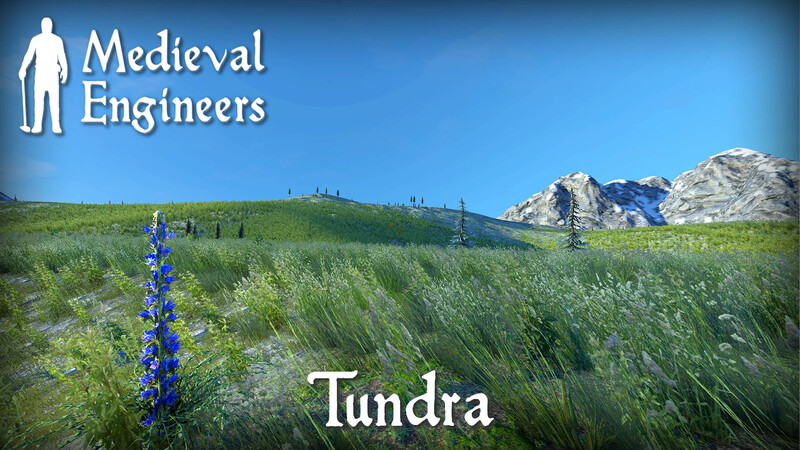 Today we want to share our extensive changes to the Medieval Engineers planet. 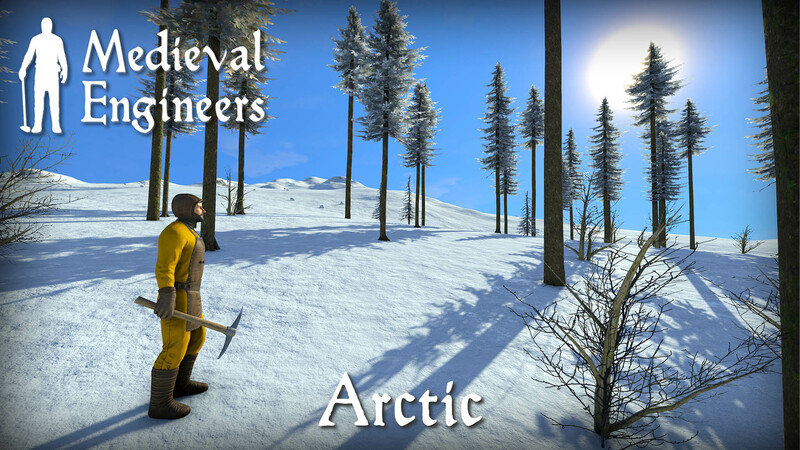 It comes with new terrain and seven distinct biomes! 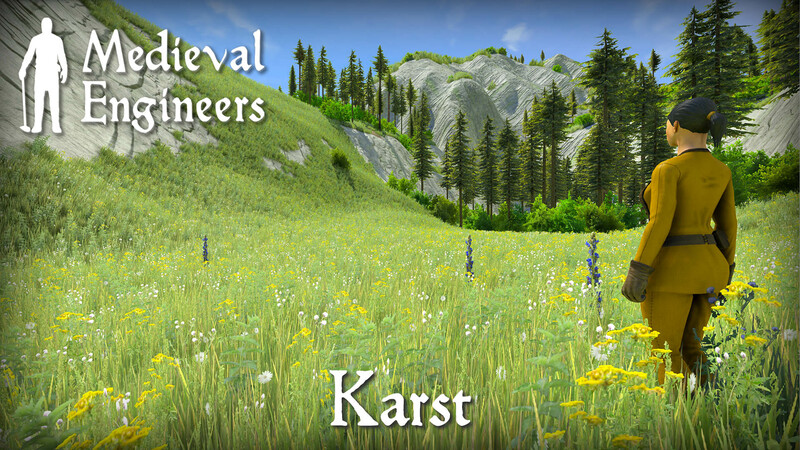 Each one has a unique mix of flora and terrain that creates vistas unlike anything seen before in Medieval Engineers. 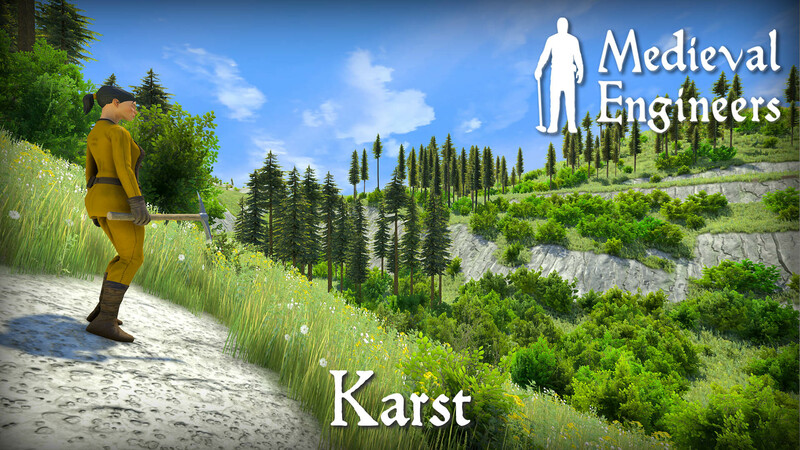 Mine alongside desert mesas, built in the frozen arctic, and farm amongst the hazel trees in the cratered karst landscape. 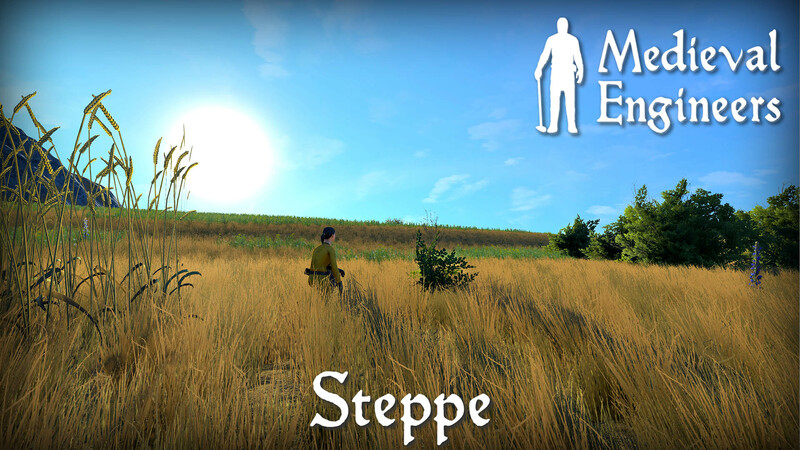 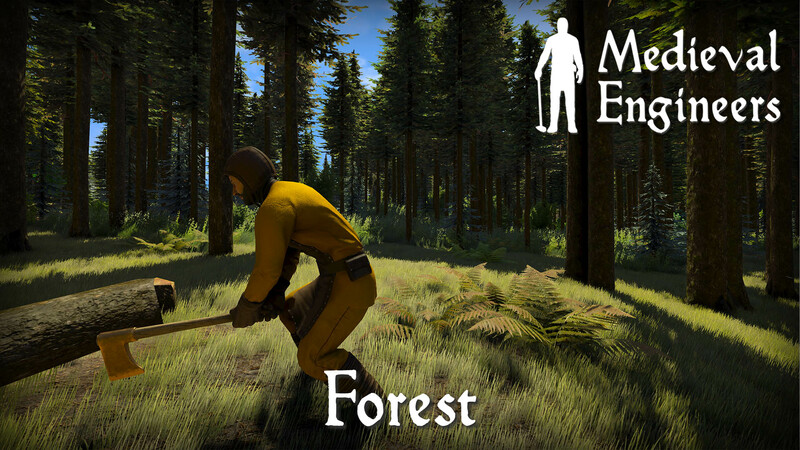 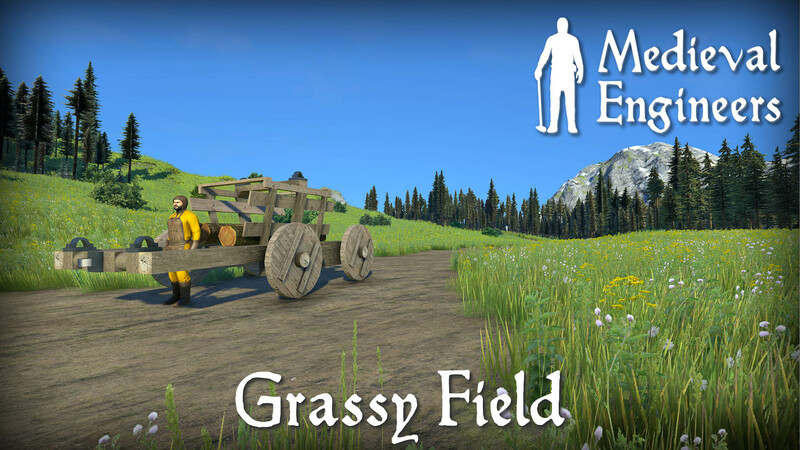 Travel across the steppe grasslands and go lumberjacking in the coniferous forests. 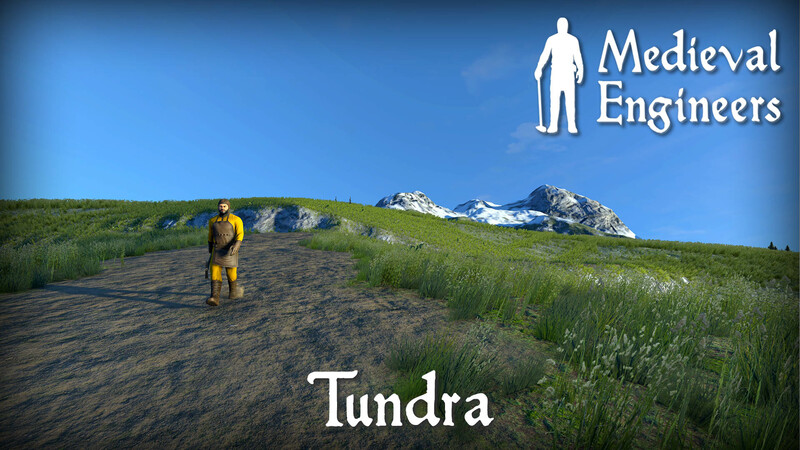 There’s something new to discover beyond every mountain! 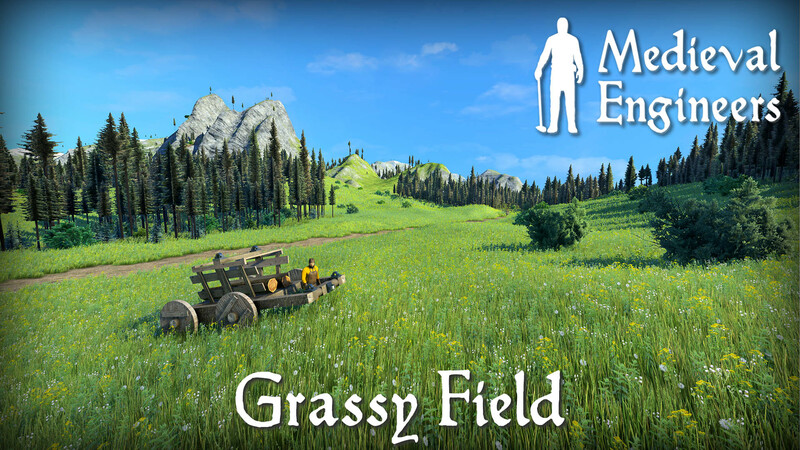 The planetary changes don’t stop with just the scenery. 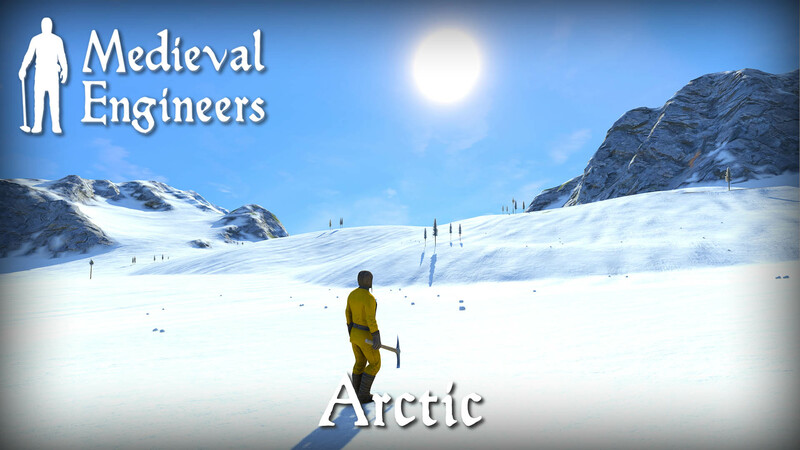 There are additional resources carefully woven into the biomes by our elite team of designers. 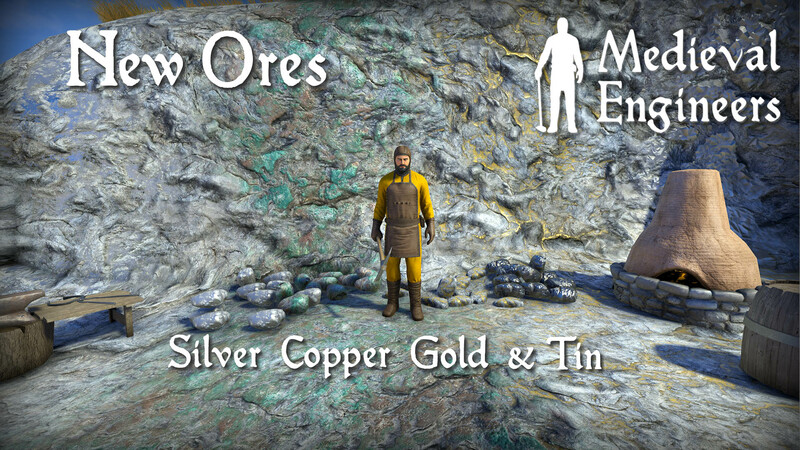 These include new ores such as tin, copper, silver, and gold that you can discover and mine. 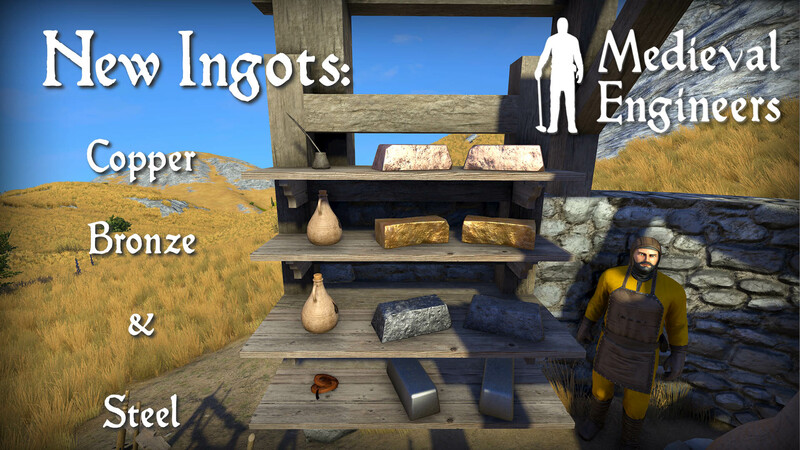 You can smelt new types of metal ingots to use for smithing or process into alloys. 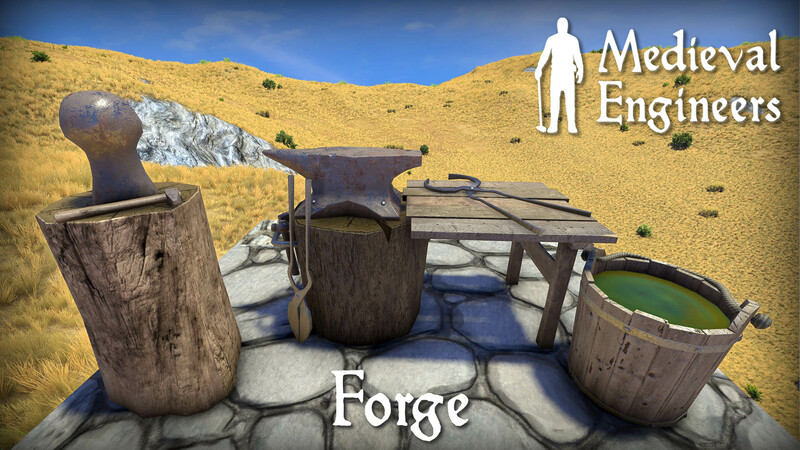 Tools and weapons vary in efficiency and durability based on the metals used to craft them. 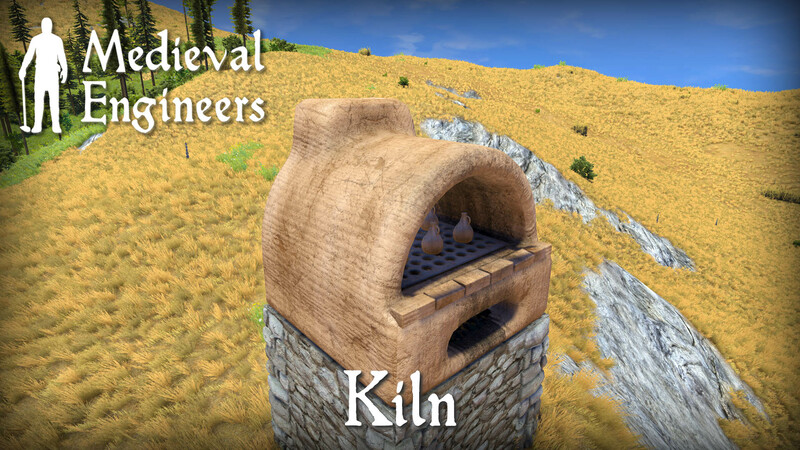 There is also a new clay material that you can use to craft items like pottery, roof tiles, and kilns. 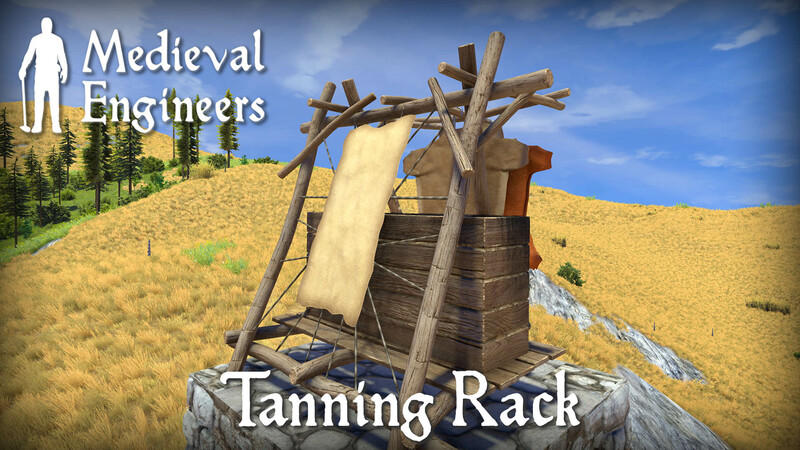 Turn hides into leather on the new tanning rack and make hardened steel on the forge! 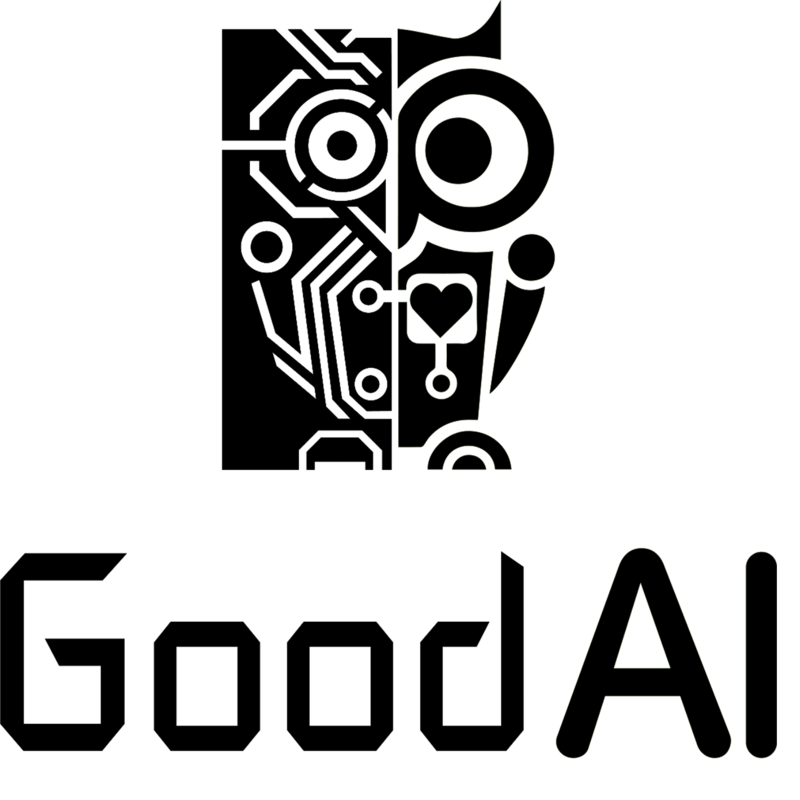 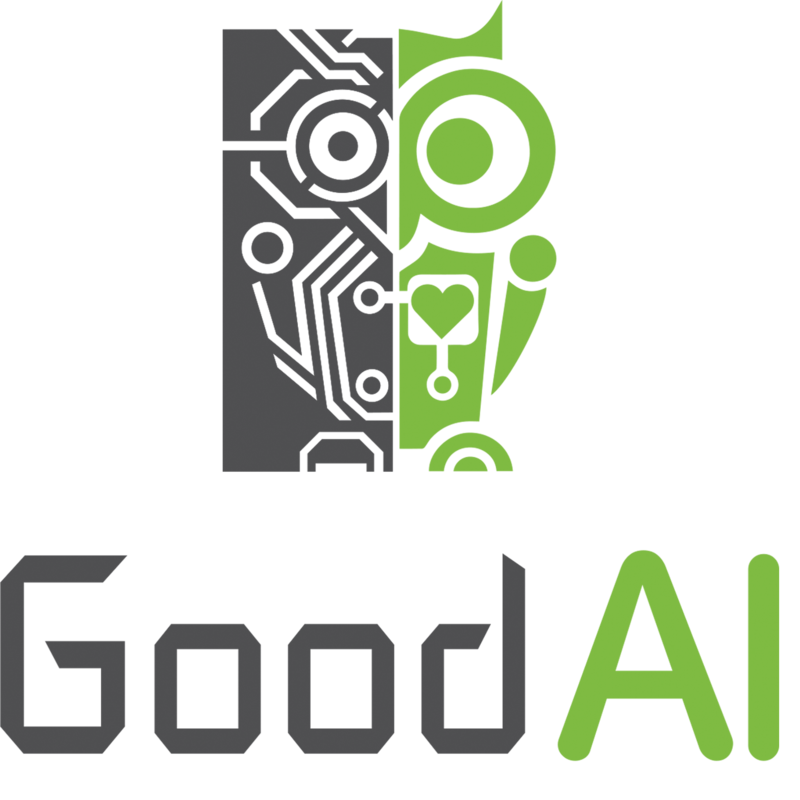 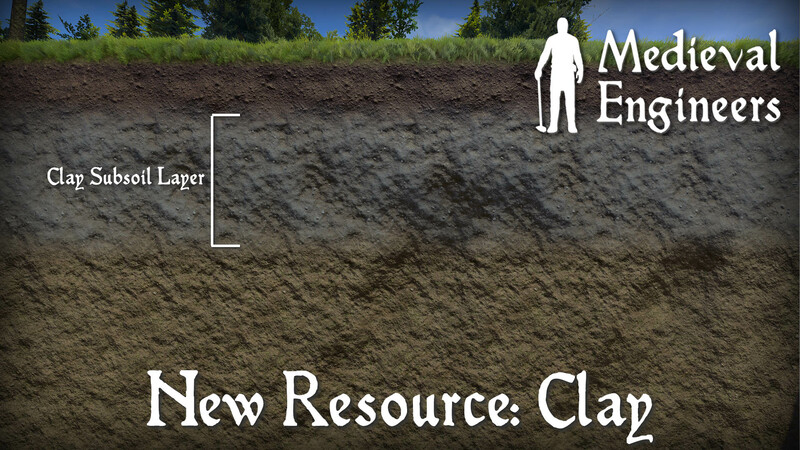 With these resources, the game finally has the depth and complexity you’ve been asking for, and we think you’ll love it. 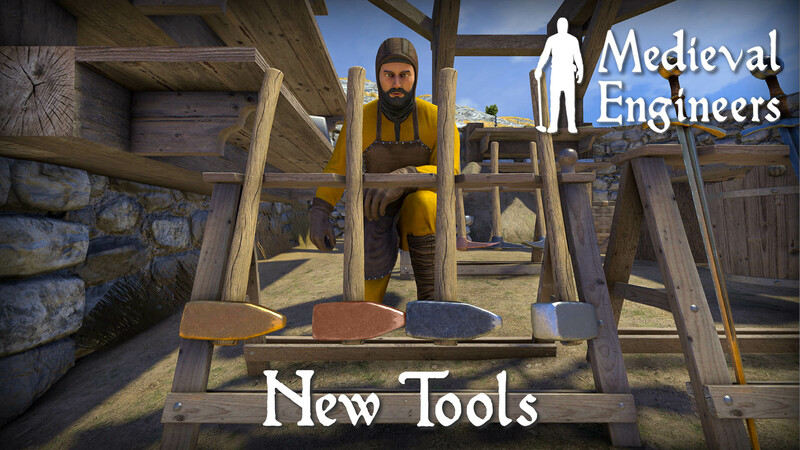 ← Coming in 0.6: Mechanical Blocks!